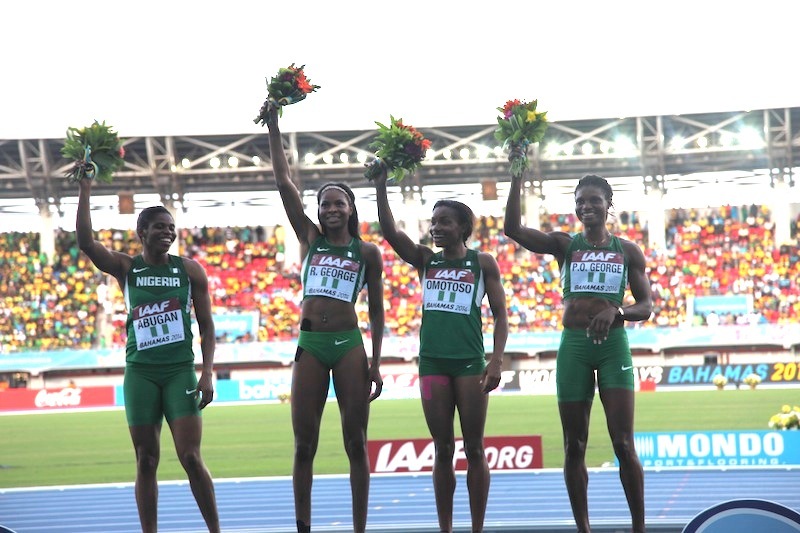 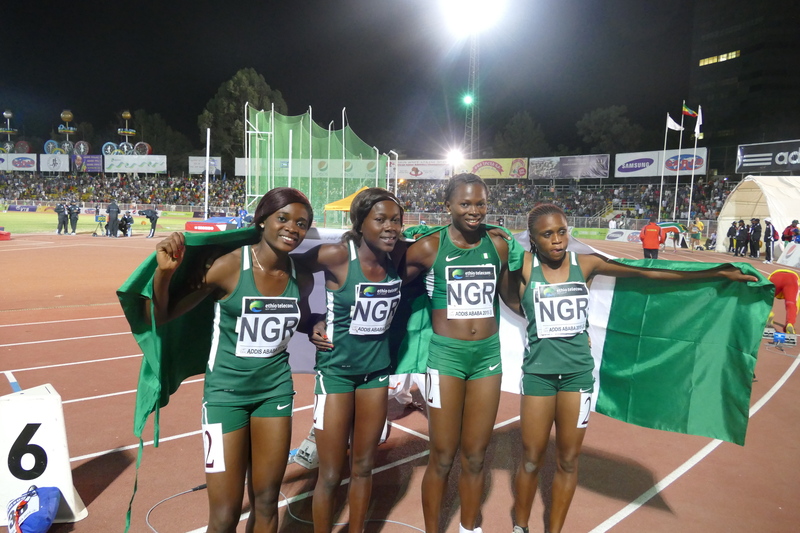 Okagbare leads Nigeria’s team list to World Relays 2015! 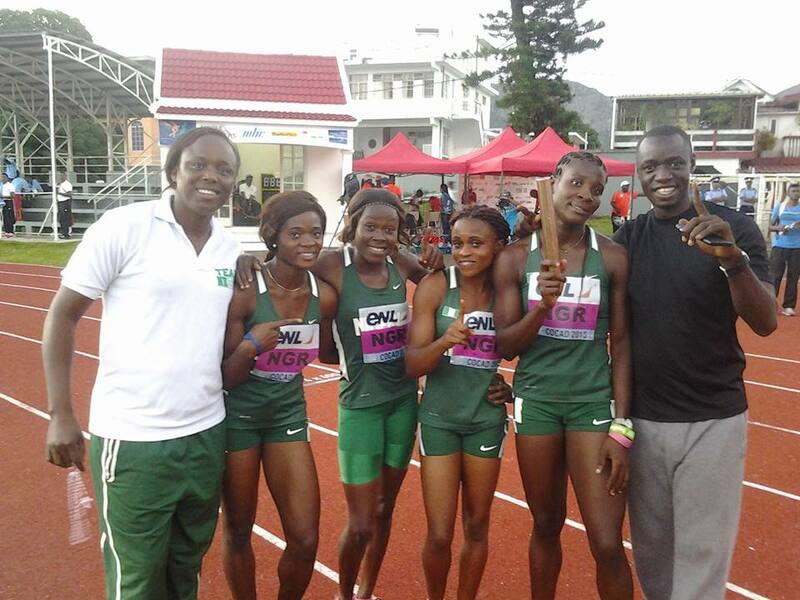 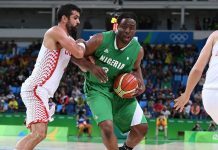 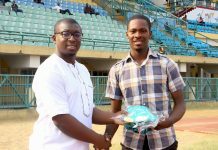 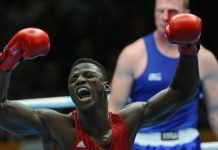 Nigeria finishes 3rd in Mauritius as South Africa dominates AYAC! 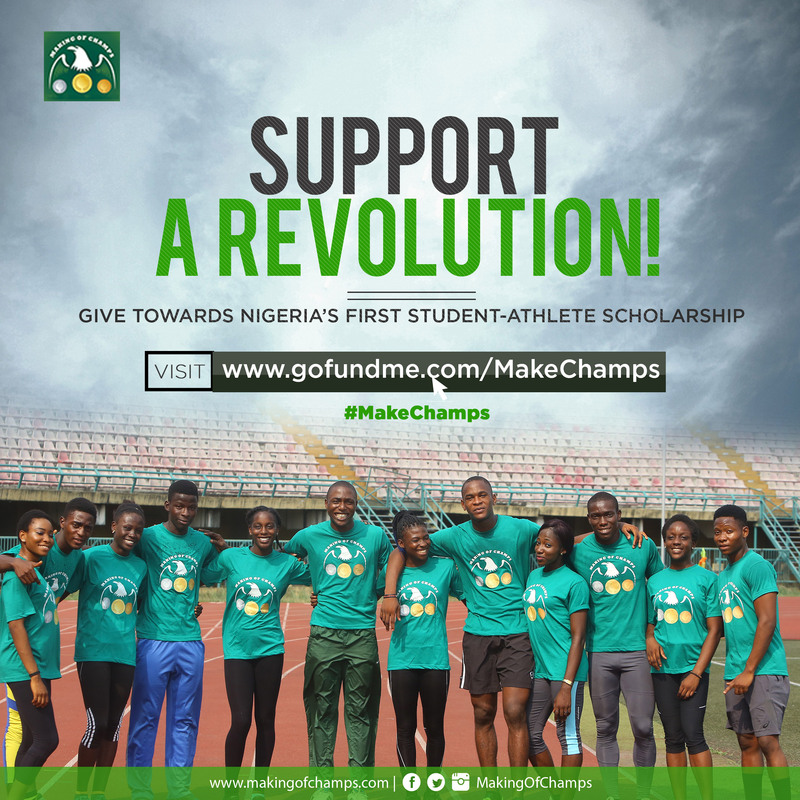 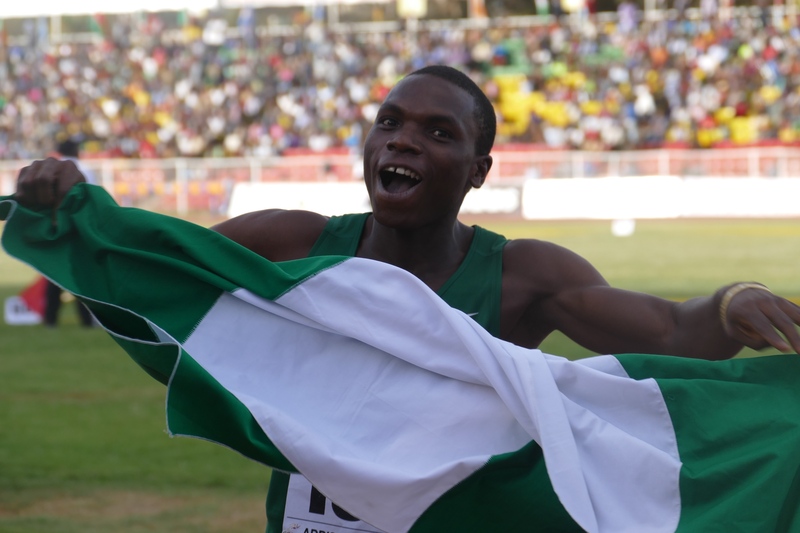 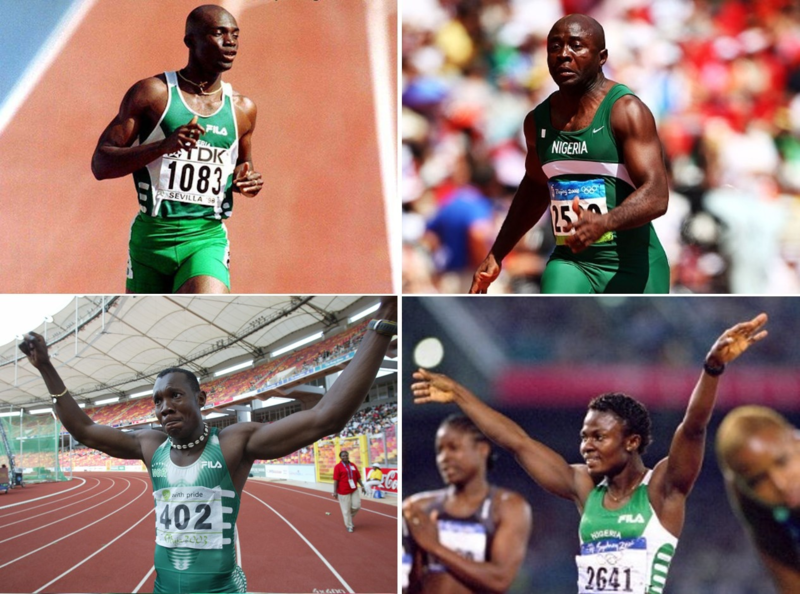 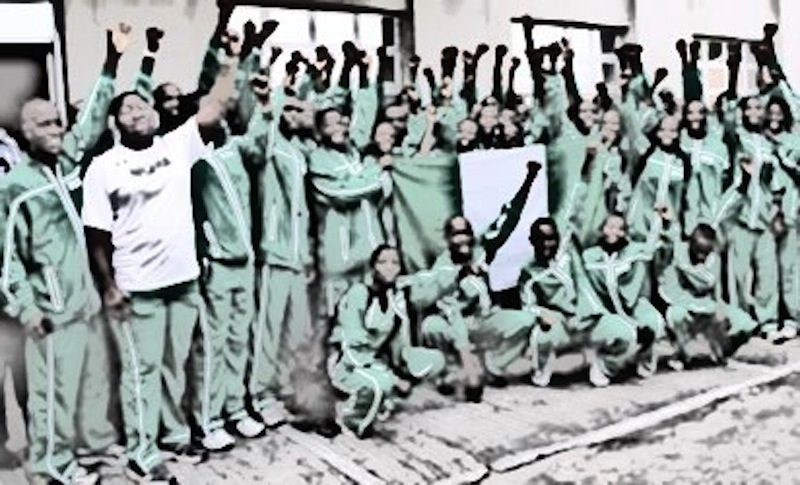 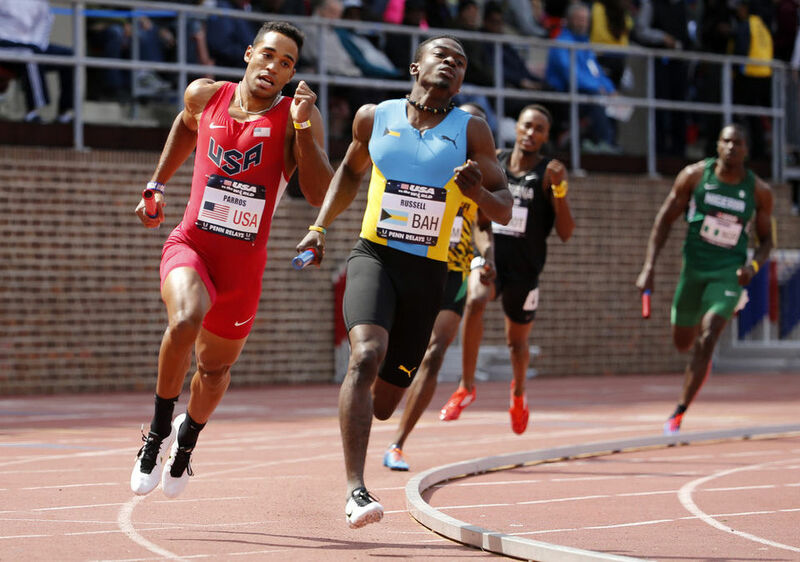 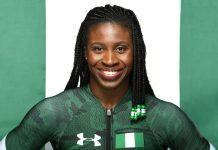 Team Nigeria makes up the numbers at 2015 Penn Relays! 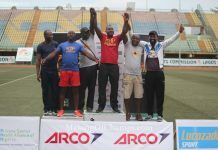 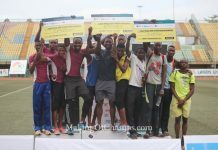 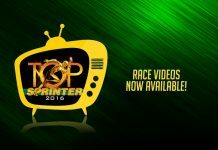 TOP SPRINTER Genesis – IBADAN AUDITIONS SCHEDULE!!! 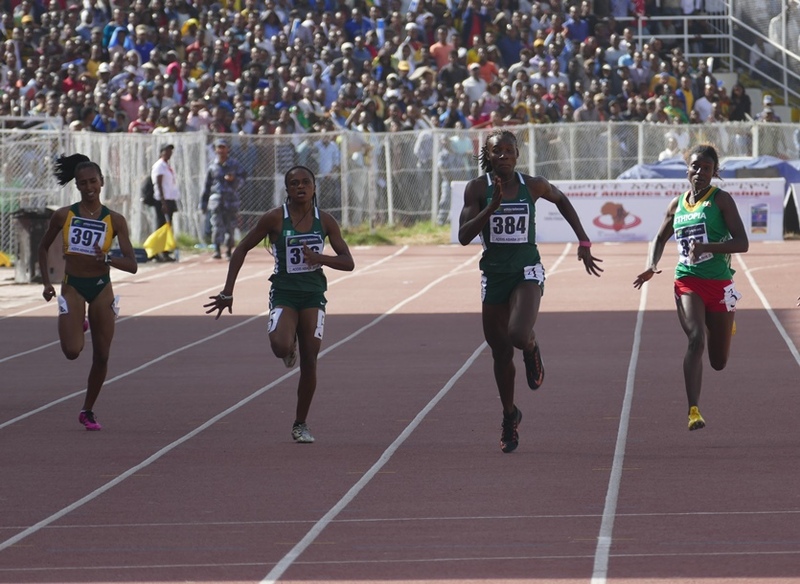 Schedule for Day 4 of the African Junior Championships! 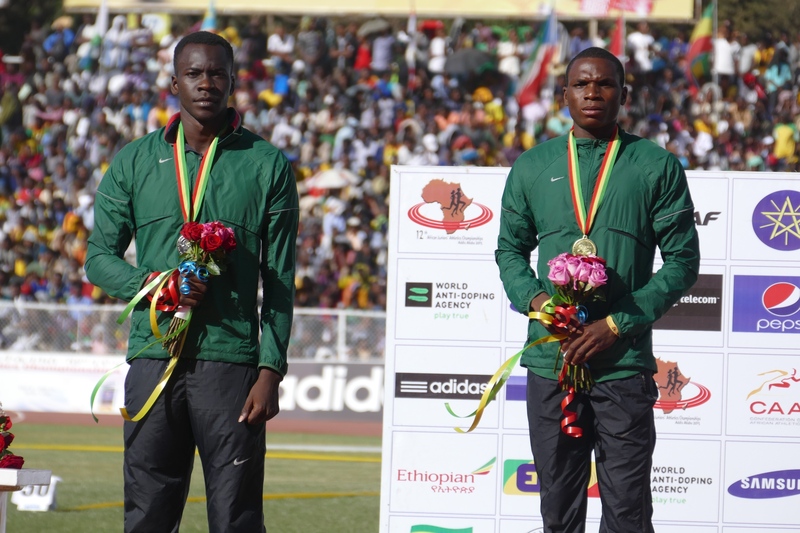 Schedule for Day 3 of the African Junior Championships!